The automotive industry drives its way through thousands of tons of plastic every year. Euro Extrusions supplies plastic sheet and roll to many manufacturers of vehicle parts in the UK. Our High Impact Polystyrene is ideal for vacuum forming car parts and we can offer expert advice on which of our plastic products would be best for your proposed component manufacturing processes. 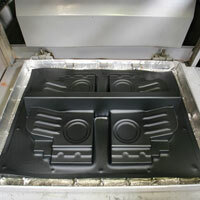 Vehicle parts from door trims to fascia panels can be vacuum formed from HIPs. Custom parts, bumpers, window surrounds, tailpieces, floor and wheel trims as well as the dashboard itself have the potential for thermoforming. The average new car in 1984 contained 8.5% plastics by weight compared to around 11% today. The increased use of plastics reduces the weight of vehicles and consequently emissions. Using 100 kg of plastics in a car can replace between 200 – 300 kg of traditional materials. Over the average lifespan of a vehicle every 100kg of plastics will reduce fuel consumption of the vehicle by 750 litres. Plastics are essential in the manufacture of many car parts. 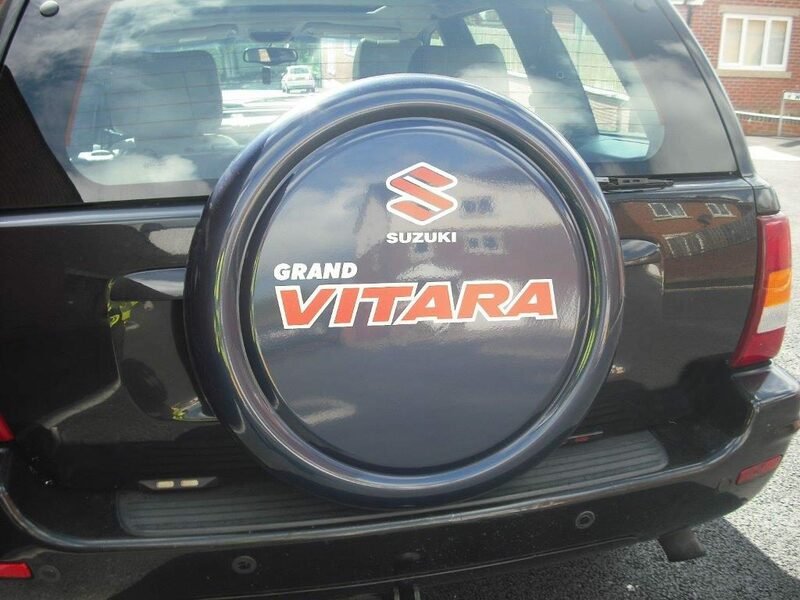 Plastics are used in air bags, seats, seat covers, insulation, electrics, under bonnet applications. The use of plastics also provides many aesthetic benefits both in the shapes and colours available. Automotive manufactures are always looking for ways to reduce weight and improve efficiency, and plastics provide a great opportunities to reach these goals. Potentially the automotive industry could reduce the weight of cars by a half. 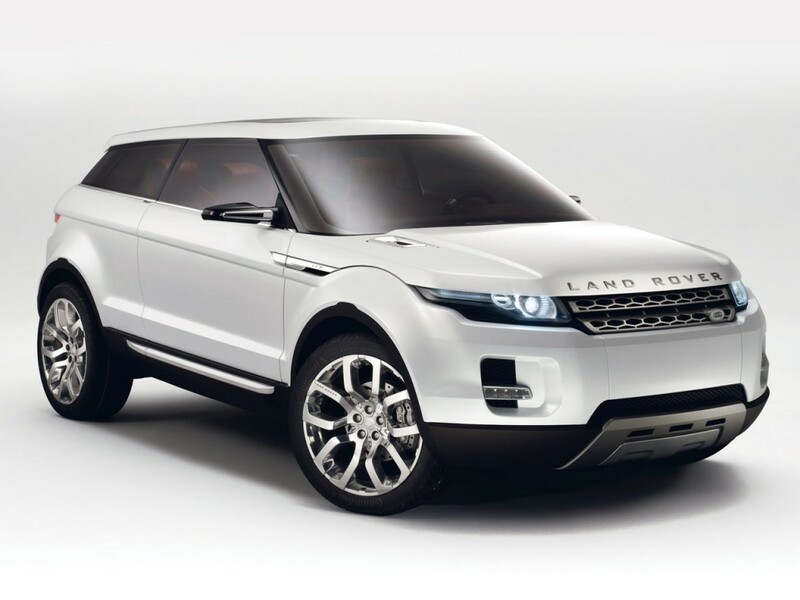 Components for vehicle prototypes and scale models can be thermoformed from high impact polystyrene sheet or roll. Call us on 01254 886662 to discuss our products.